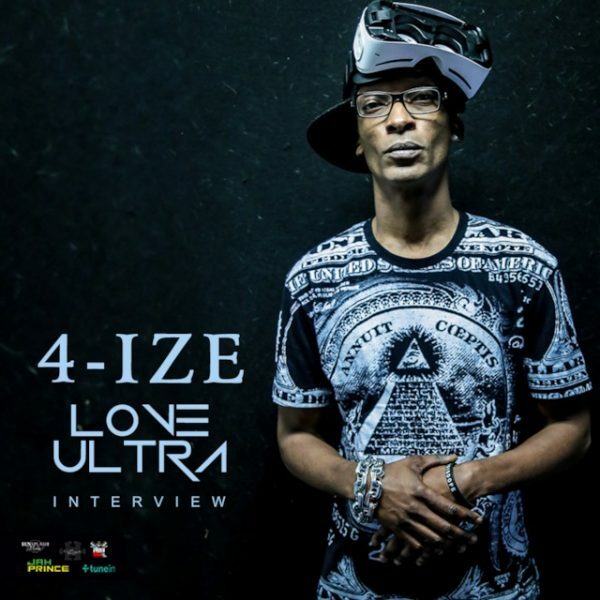 Love Ultra Radio spoke with creative artist, emcee 4-Ize. Check out the details involved in the up coming event Lyricist Lounge Sketch Show, hear when the show started and when you should be in the building. 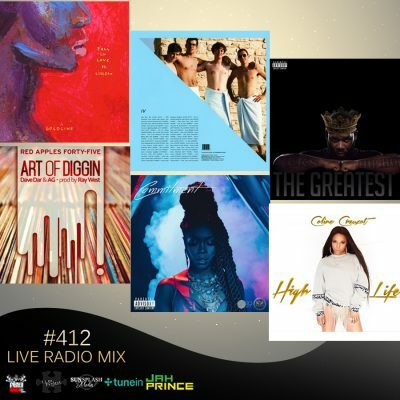 Listen to everything 4-Ize is involved in, why a team is important to get all the work done and what grade he gives Hip Hop. Follow 4-Ize! Press play to hear why and what he loves ultra. 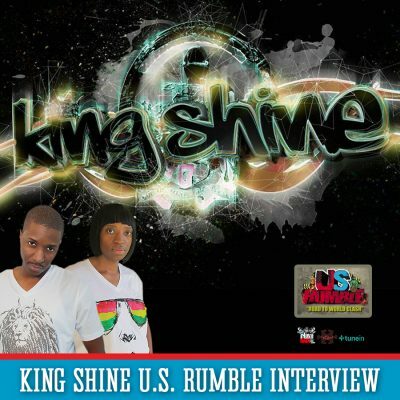 Today we had another chance to speak with Jimmy Spliff from King Shine Sound about another appearance at the 2017 Irish and Chin US Rumble. This years line up of contenders might test the dub box of King Shine, but we get to ask the selector if depth matters? We also question Jimmy Spliff about his confidence… or is he boasy? Is his commanding presence a gimmick to intimidate opponents? Who does he plan to kick out first? 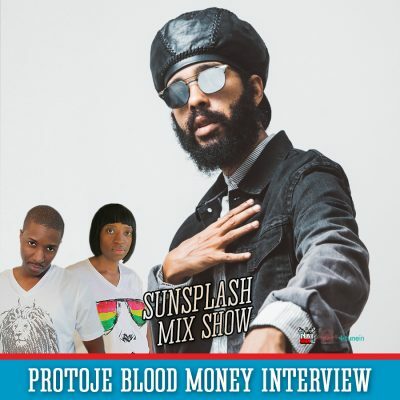 Today we had another chance to speak directly with Protoje about the single Blood Money. Some media wanted to know the energy behind this song as if there was certain Jamaican regions he wanted to expose or corrupt public persons he was directly uncovering. We ask for clarity on the imagery attached and the length of time needed to properly promote a powerful track like this. Blood Money might be part of a bigger project and this reasoning is good to show the focused approach to music. Love Ultra Radio caught up with rapper/MC artist V.Nova. Check out how V Nova defines Hip Hop, why the four elements are important in Hip Hop and how punch lines work with creating music. 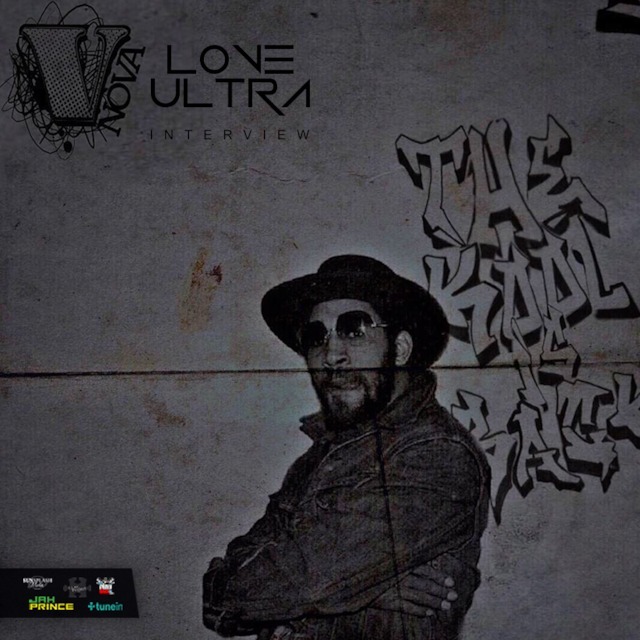 Listen to what V. Nova has coming up for his next project, learn what grade he gives today’s Hip Hop and why he called his current street album “Koch Era”. Follow V. Nova, listen to the first single “If I Ever Knew”, featuring M.O.P. and hear what hear what he loves ultra. 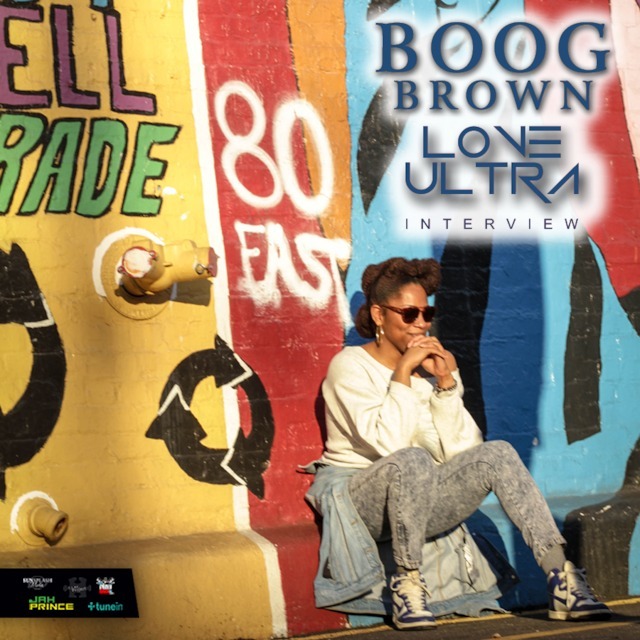 This mix features new music from Tory Lanez, Coline Creuzot, GoldLink ft Ciscero, BadBadNotGood ft Colin Stetson, Tink, Reks and Ray West & Dave Dar.